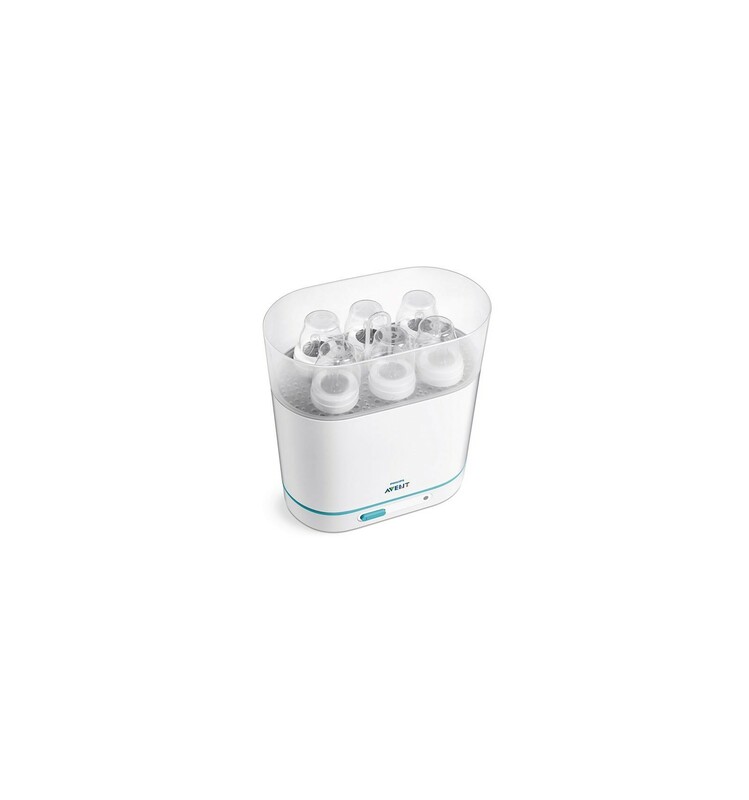 The easiest way to sterilise is with the Philips AVENT 3-in-1 Steriliser. It is adjustable to adapt to its requirements and takes up less kitchen space with baskets that have been designed to fit all bottle types. Parents can use it in its small version for smaller items like soothers, middle size for breast pumps and larger size for 6 bottles. 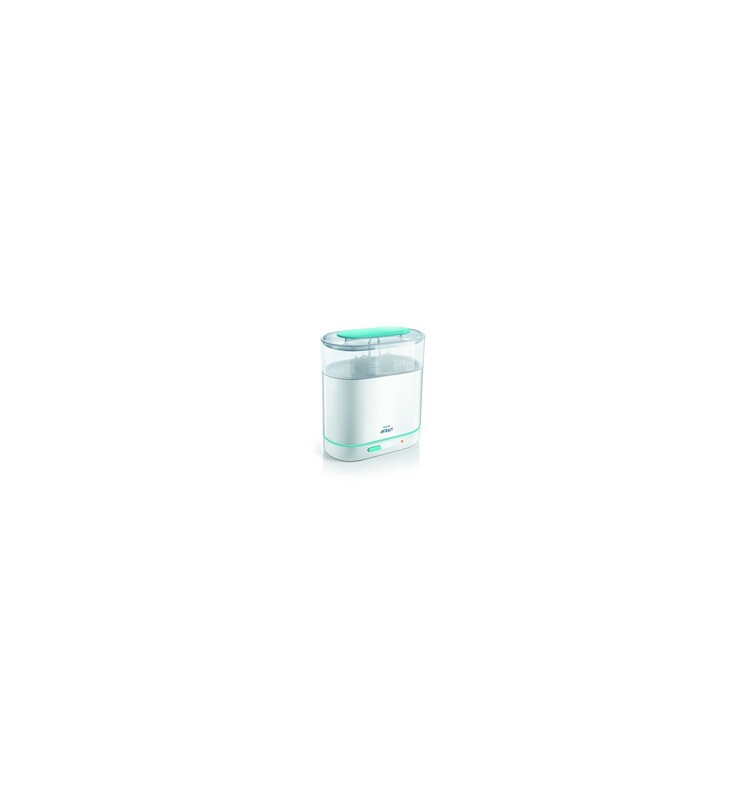 All Philips Avent products are of superior quality and designed with you and your baby's need in mind. 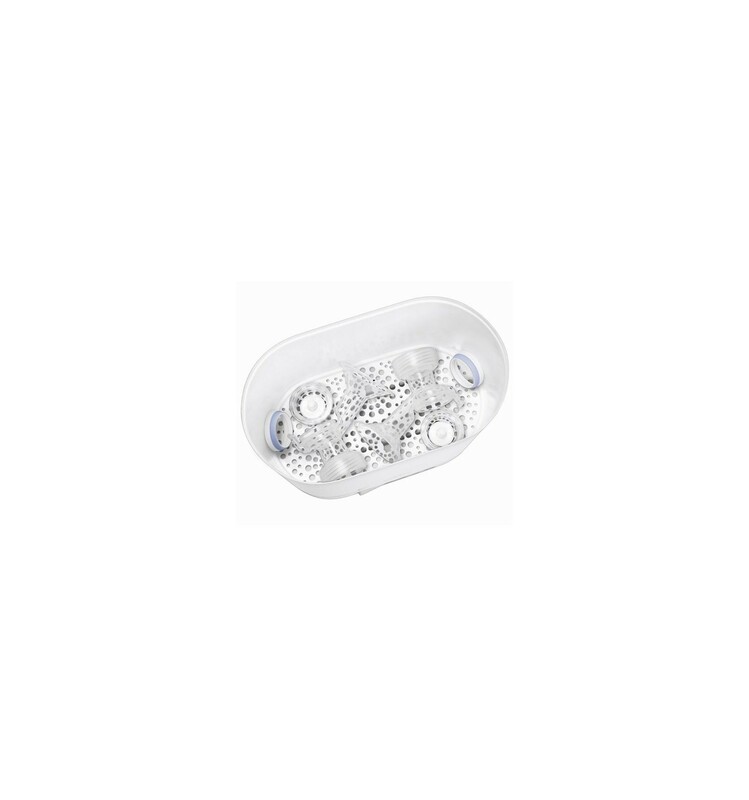 This range of products is developed with over 25 years experience of clinical expertise. 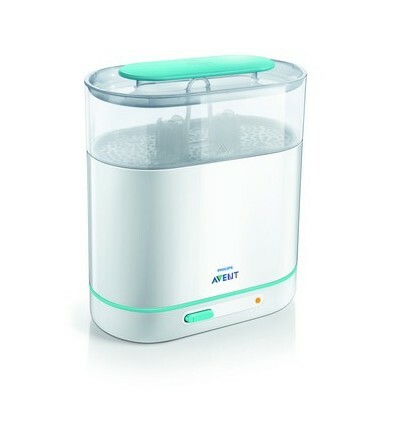 Through extensive research and clinical trials, Philips AVENT works effectively to promote your baby's well-being and support parents to give their babies the best start in life. 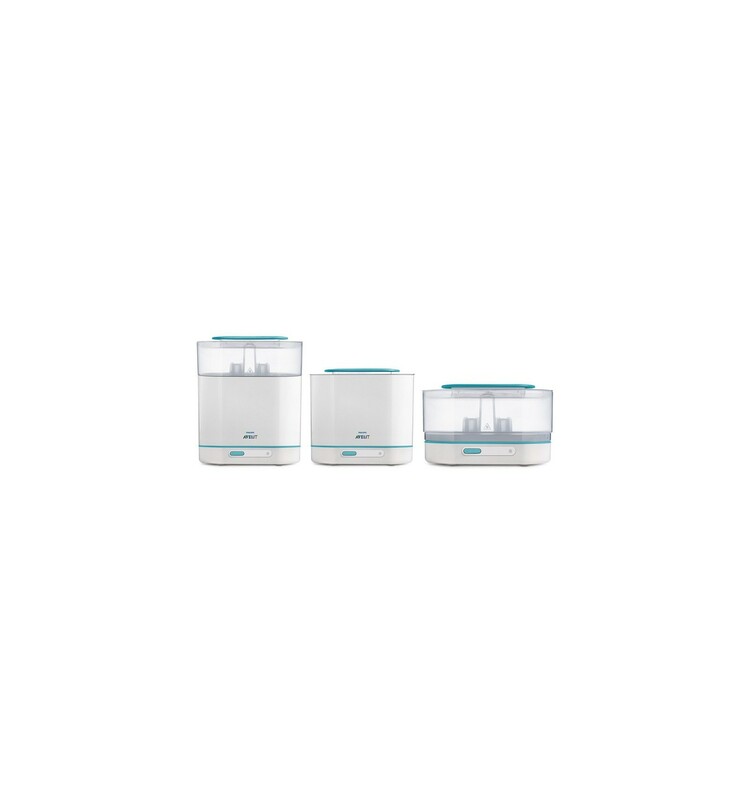 The Avent Product range includes breastfeeding pumps, sterilisers for baby bottles, soothers and much more products that are ensured to help your family live the best possible life.